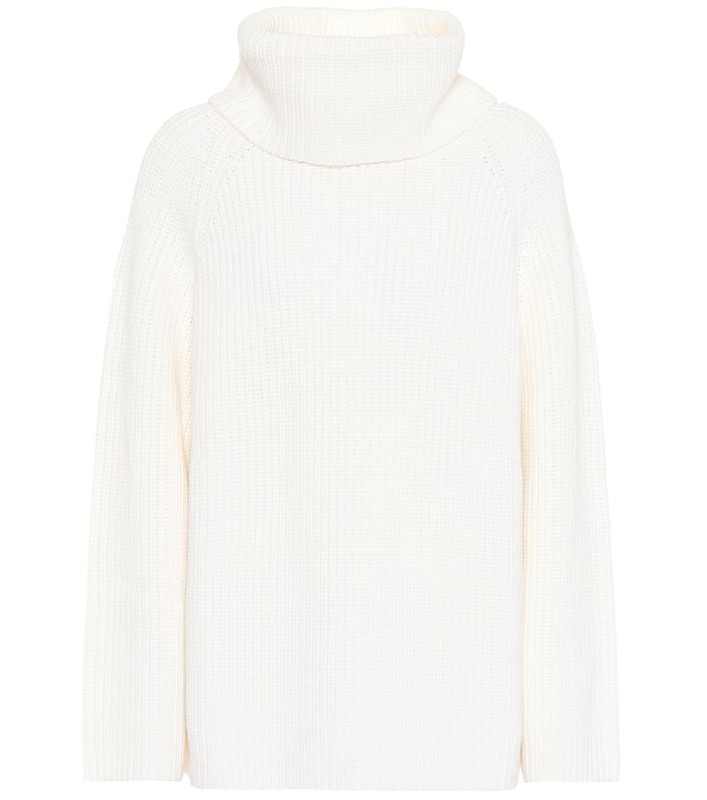 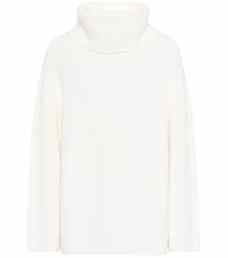 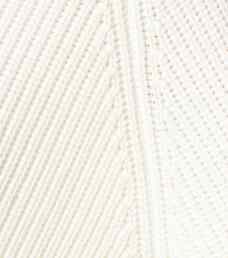 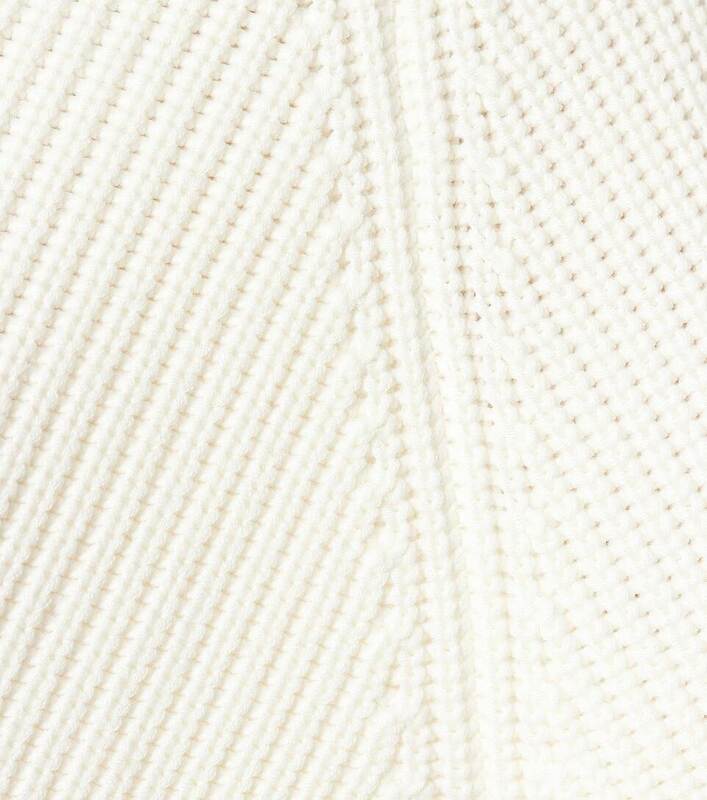 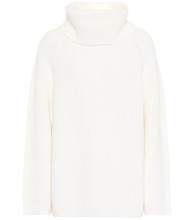 Simple as it may be, this minimalist sweater from Chloé channels the label's carefree, spirited femininity. 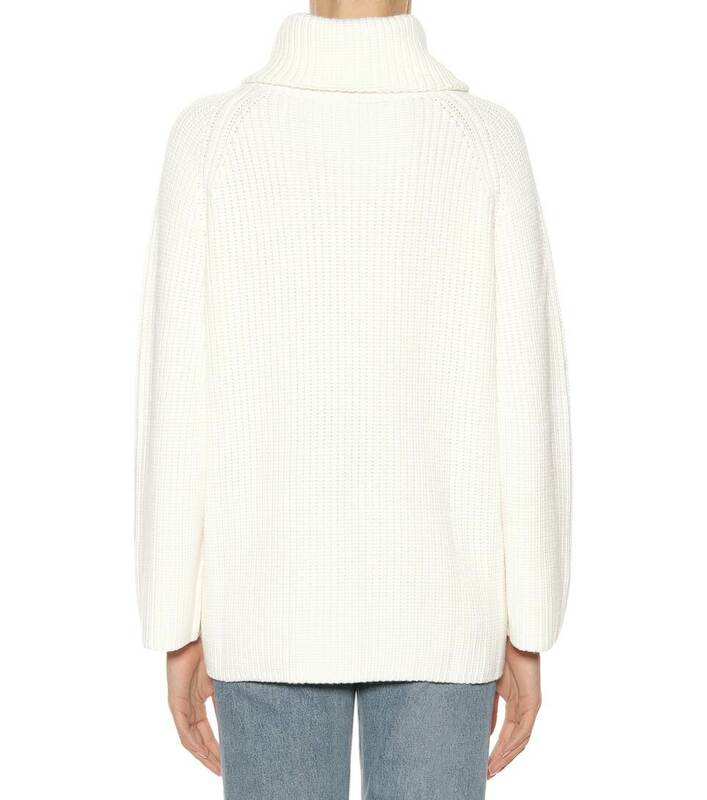 Crafted from weighty ribbed wool, the oversized turtleneck style comes in the house's "Iconic Milk" cream-hued colourway, making it a piece that's both transitional and versatile. 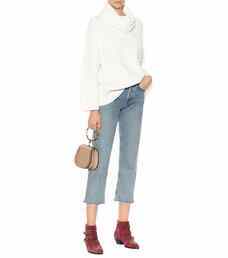 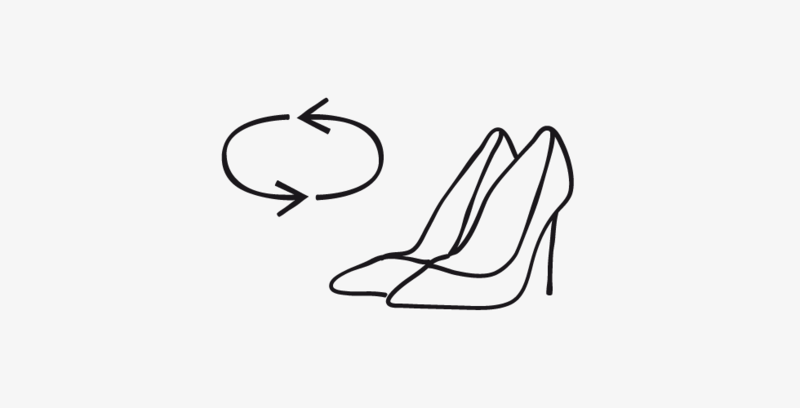 Wear yours with velvet trousers in the winter or denim skirts come spring.